Hi, I am Meghna Unnikrishnan. I am residing in Chennai and hails from Haripad, Alappuzha district, Kerala. 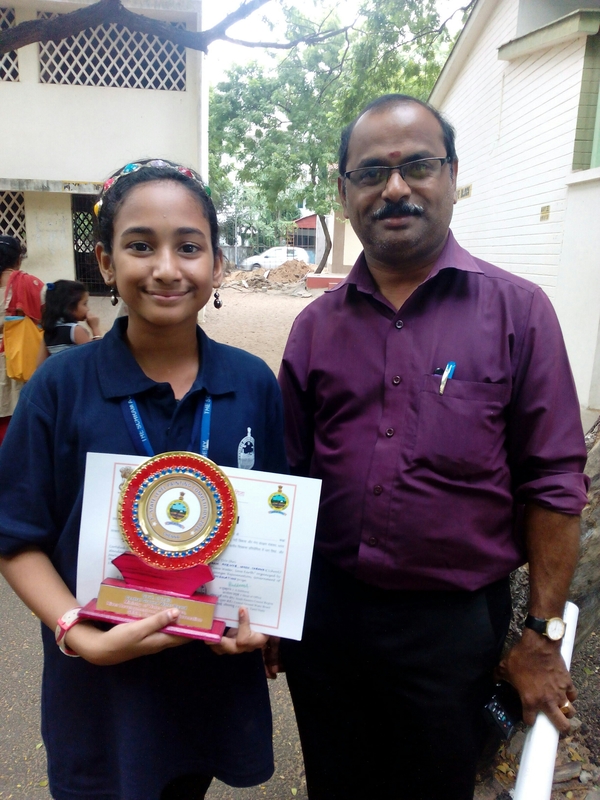 I am a Class 9 student at The Schram Academy School, Maduravoyal, Chennai. I love drawing, painting and dance. Learning painting from my art master Shri. C. Kannan. Learning Bharathanatyam at Sridevi Nrithyalaya under the tutelage of Guru. Smt. Sheela Unnikrishnan. I sincerely thank my Art Master Shri. C. Kannan and also my early Art teacher Mr. R.Rajendran for all my achievements in drawing and painting.